The pork industry will hold its annual business meeting, the National Pork Industry Forum, February 28-March 2. At the meeting, Pork Act Delegates from all 50 states will vote to elect candidates for the board of directors for National Pork Board and vote to make changes to the checkoff rate and bylaws as well as instruct the activities of the NPB. If you are interested and meet the following requirements, please contact me by August 12 at apedemonti@pork.org or 603-504-2679! 1) I am a producer, or an authorized representative of a corporate producer, who produces porcine animals in the U.S. for sale in commerce and is subject to assessment; 2) that I have sold swine and paid checkoff in the time period since the last delegate election process in MA, ME, NH, VT, RI, or CT; 3) that I am a resident of the respective state; 4) that I have paid all assessments due; and 5) I am 18 years of age or older. 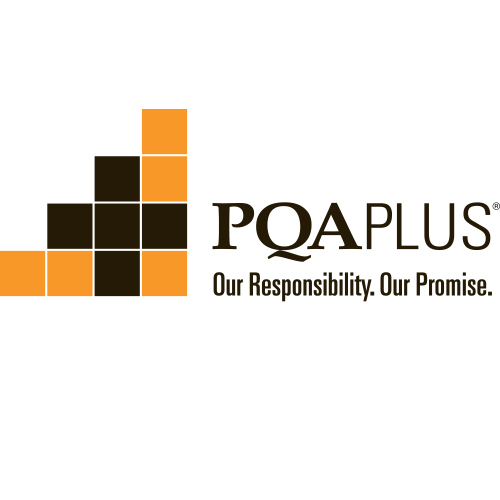 Pork Quality Assurance® (PQA) Plus, Transport Quality Assurance® (TQA), and Youth Pork Quality Assurance® (Youth PQA) Plus are the programs that collectively make up the pork quality assurance certification programs of the National Pork Board. These programs are available to pork producers, youth, and handlers throughout the New England states at no cost. For more information, contact us at apedemonti@pork.org or 603-504-2679. The overarching purpose of the Northeast Pork Association (NEPA) is to provide producers in the northeast access to meaningful Pork Checkoff resources to help promote, support, and grow the pork industry. 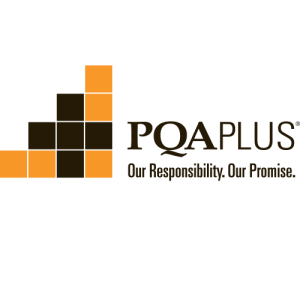 NEPA will provide easier access to National Pork Board professional staff, producer education opportunities in areas such as swine health, production, and nutrition, certification programs such as PQA Plus® , and increased engagement and input in Checkoff programming. The structure of NEPA includes a part-time executive director to represent you and your interests both locally and nationally. That being said, we want to hear from you! What services do you, as a pork producer, need? What educational events can we organize for you? We want your input to help shape our program of activities in the future! Spices are a great way to add bold flavor without adding fat. Serve with Okra Corn Salad and Baked Grits Wedges.